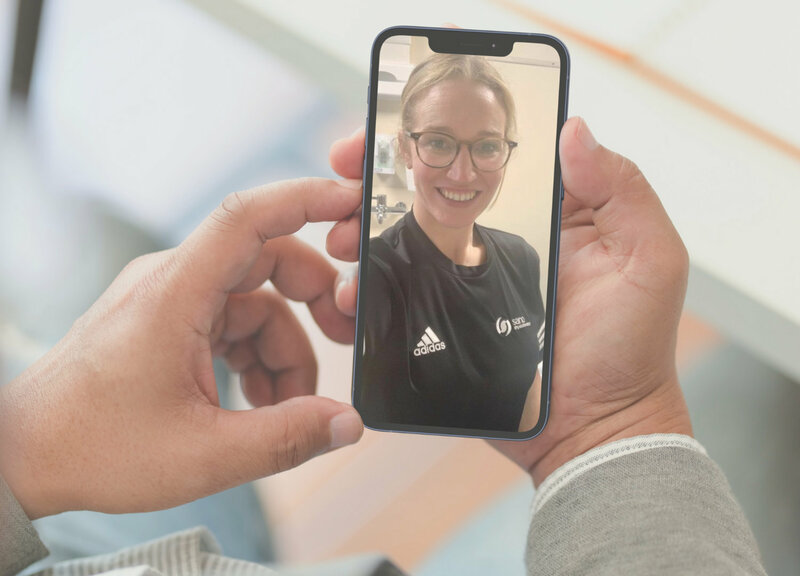 Elliott has a keen interest in musculoskeletal physiotherapy and since graduating has worked for NHS based clinics with a focus on objectivity and improving using functional goals. He joined Sano in early 2015 and now works part time at the Cleckheaton clinic. Outside work he enjoys cycling, basketball and football and also admits to being a little bit of a television geek! 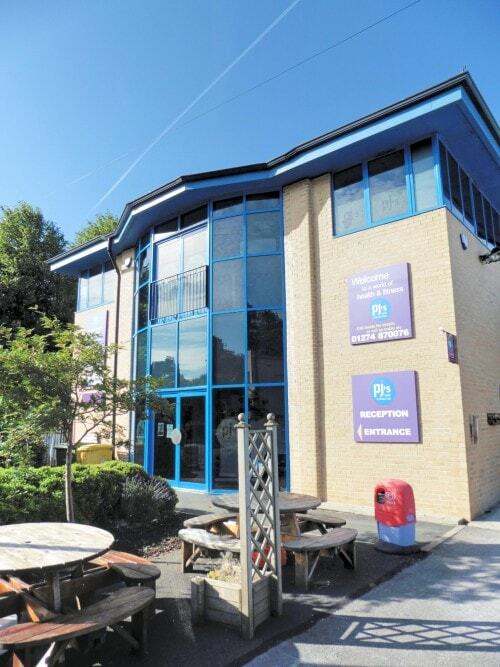 The Cleckheaton Clinic is located inside PJ’s Health and Fitness Village in Cleckheaton, which is next door to Spenborough Swimming Baths and the Princess Mary Sports Stadium, over the road from Royds Park. There is free parking on the streets surrounding the Fitness Village and an ample car park around the back of the venue. Situated within PJ’s Health & Fitness Village, our physiotherapy clinic contains a newly refurbished treatment room and waiting area and features the latest and most modern equipment. The room is on the ground floor and has full disabled access.